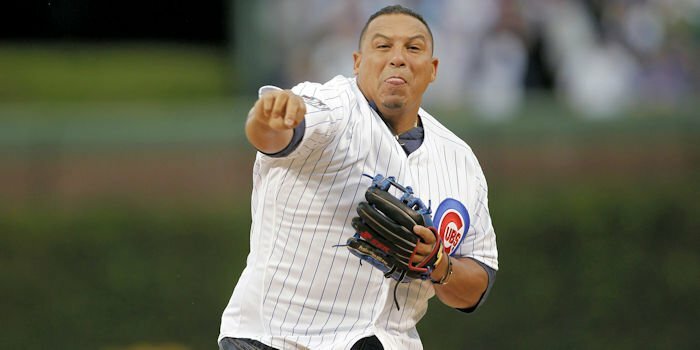 Topic: CubsHQ: Will Zambrano's comeback lead to Cubs camp invite? CubsHQ: Will Zambrano's comeback lead to Cubs camp invite? Will Zambrano's comeback lead to Cubs camp invite?